The Seedlight Project provides children with an opportunity to pursue a creative endeavour by supplying photographic tools, tuition and plenty of encouragement. 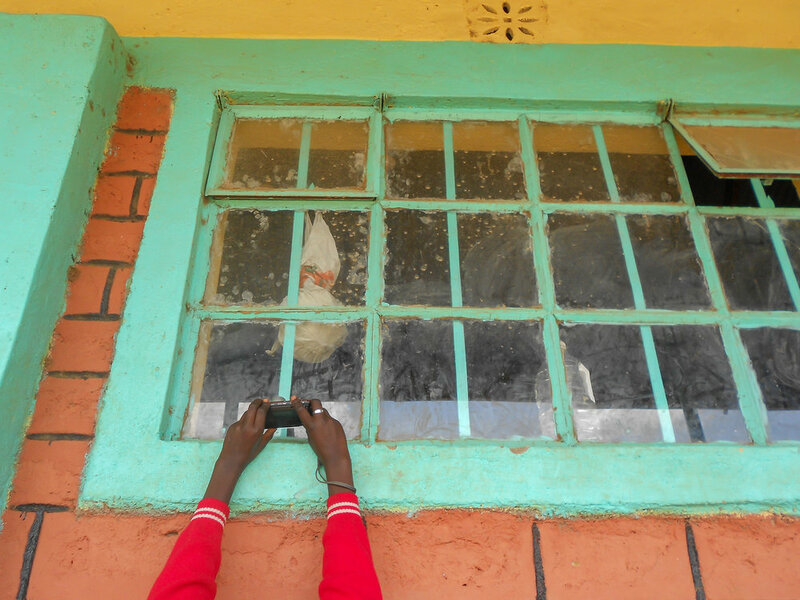 Children at Intimigom School in Kenya learn to use a digital camera, supported by The Kilgoris Project. I have enjoyed the good fortune to pursue a career that has been enormously fulfilling. In the course of my work, I have travelled to many countries, experienced a great variety of cultures and invariably been greeted with tremendous hospitality and generosity. I've often worked with organisations which support children and I've noticed how enthusiastic children are when they're trusted to use a camera. 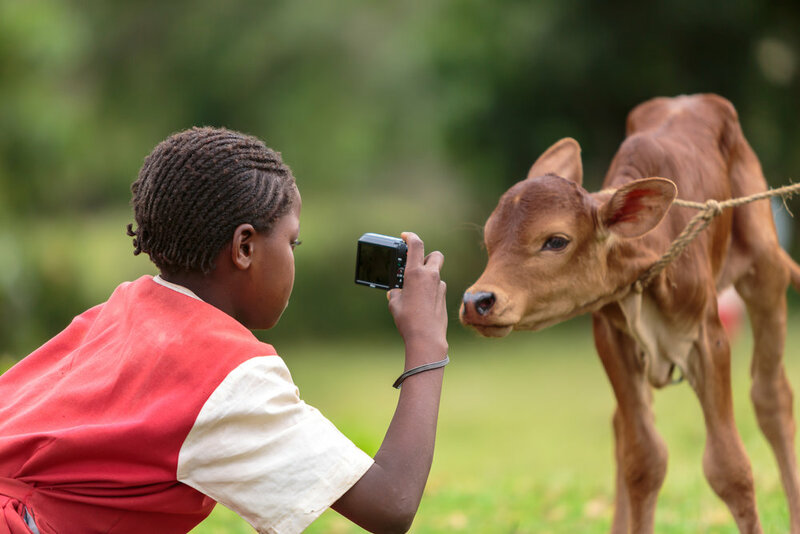 I began to teach children the basic principles of photography on an informal basis and have been impressed with how swiftly they become adept at using a camera. It's also clear that a child's confidence grows quickly when they're encouraged to pursue a creative endeavour without the expectation of a specific result. Photography is wonderfully subjective so there's no chance of failure. With the right tools, a little encouragement and the freedom to experiment, children will quickly begin to document their lives in a way that only they can. Their friends, their family members, neighbours, teachers, pets, their breakfast, lunch and dinner, the clouds, their route to school... all become worthy subjects. 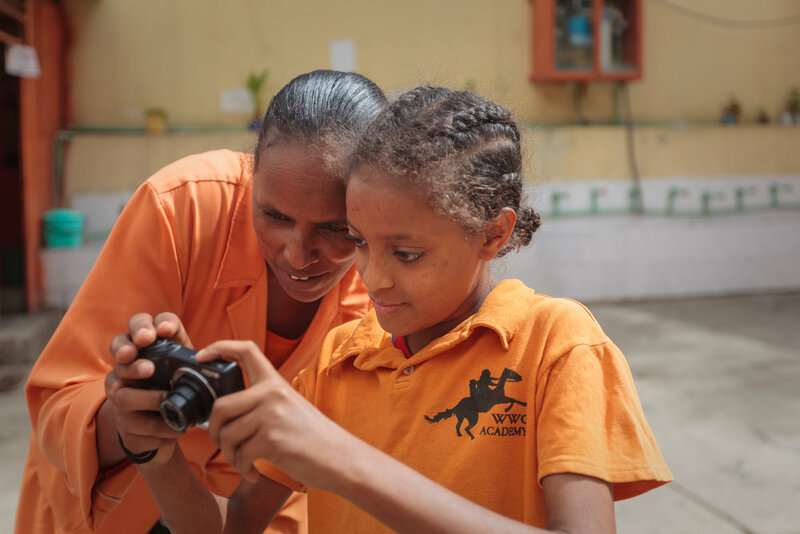 Partnering with organisations which support children, my 'Seedlight' project purchases inexpensive and easy-to-use camera equipment with funds kindly donated by friends. 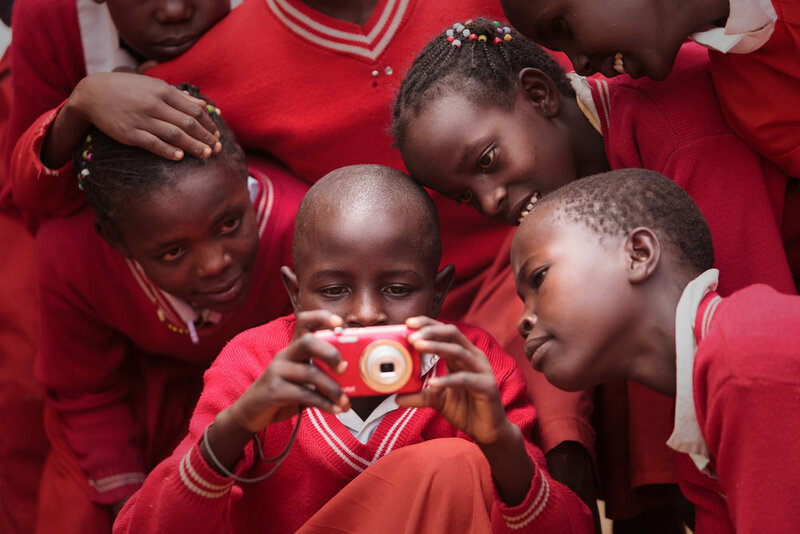 I donate my time in order to teach the children how to use the cameras and provide them with some structure, giving them the opportunity to edit and print their work. The resulting images provide participants with a creative outlet which may not always be readily available to them whilst producing a unique insight into the children's world. 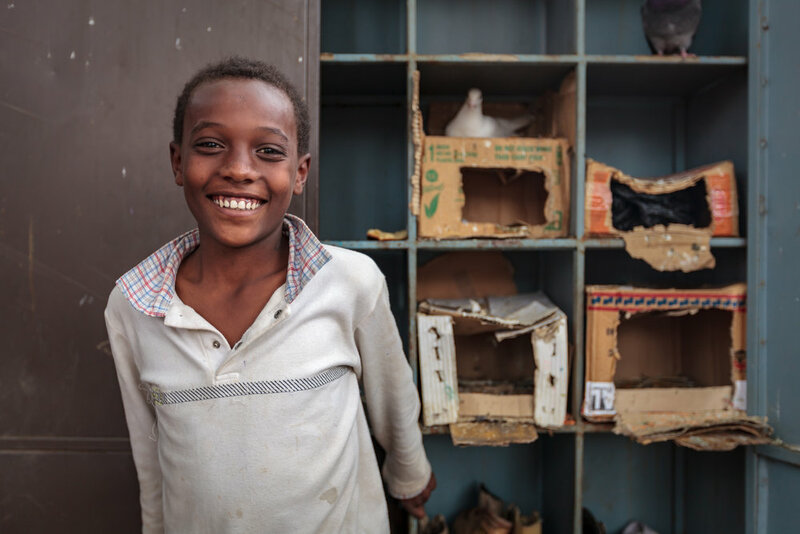 The opportunity to pursue a creative endeavour, free of expectations and without limitations provides children like Yohannes with a means of communication that might otherwise not be open to him. Children respond so positively when trusted with the responsibility of learning to use and care for their own camera equipment. We teach them how to use the various functions of the camera, how to load and format memory cards and give them the freedom to make their own editing choices. Kesahun's natural enthusiasm and social nature came to the fore with his energetic photographs of friends. 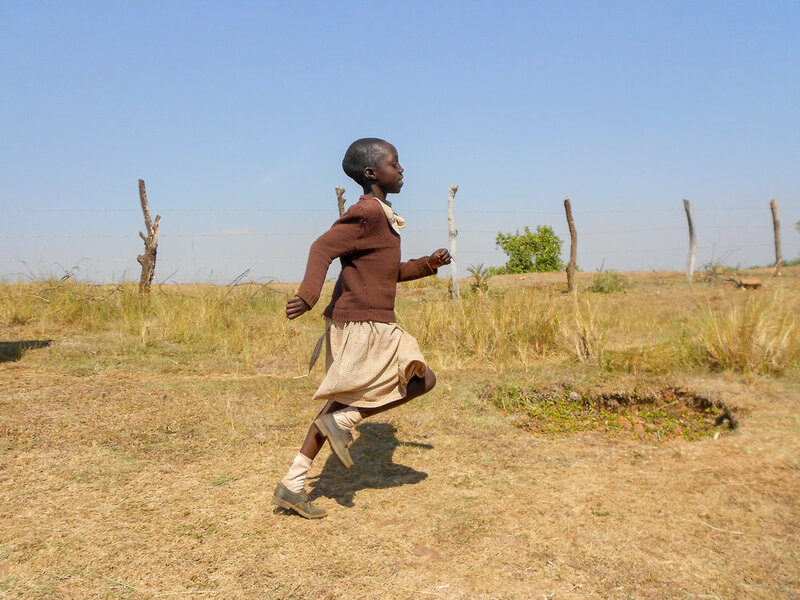 Participatory photography projects give teachers, care workers and staff the opportunity to work with children on a creative endeavour outside of the usual scope of classroom activities. 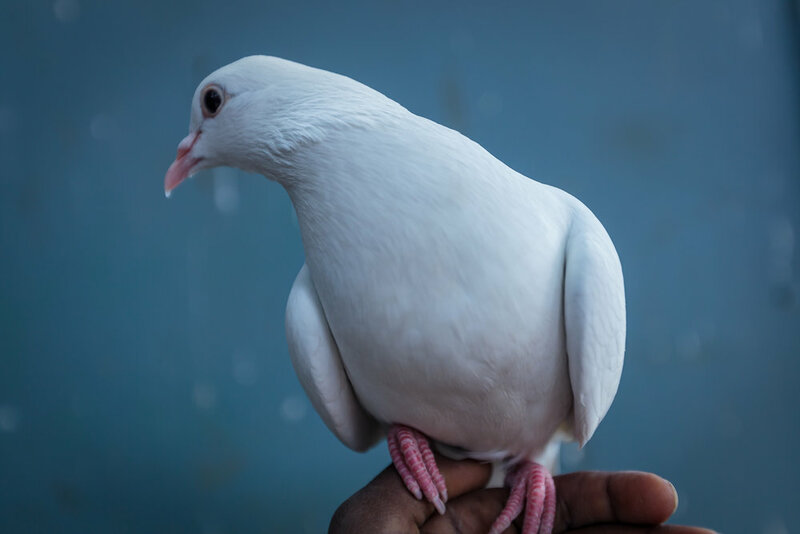 Hayat's photographs reflect her quiet, thoughtful nature and demonstrate how she quickly became adept at finding subjects in great, natural light. Bethy's sociable disposition allowed her to make some wonderfully engaging portraits of her family, friends and neighbours. 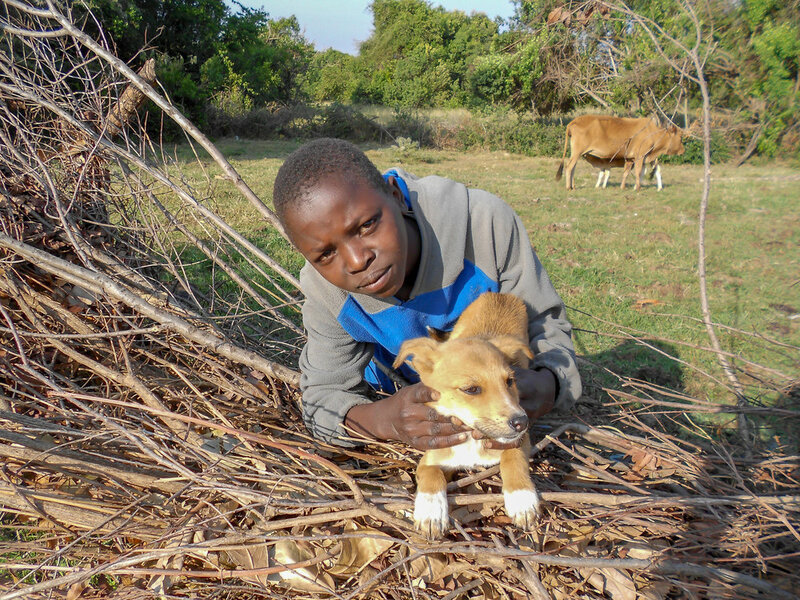 Below, a small collection of children's photographs from a Seedlight workshop in partnership with my generous and inspiring friends at the Kilgoris Project. Click an image to see the full version. Children look forward to seeing their photographs on the computer and are encouraged to make their own editing choices. Participants make their own editing choices and create poster compilations of their favourite work based on a theme. When photographers take photographs of photographers! If you are interested in supporting my Seedlight project, please contact me for more information.